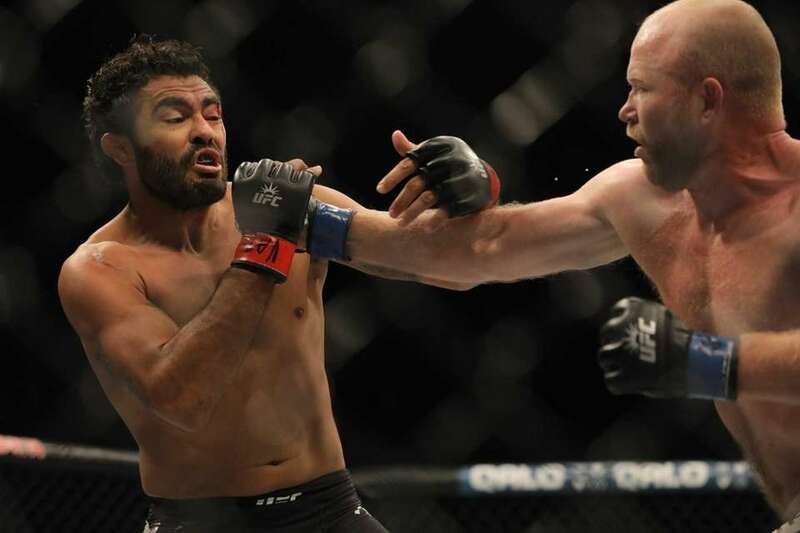 Tim Boetsch beat Rafael Natal by knockout in the first round in the prelims at UFC 205 on Saturday at Madison Square Garden. 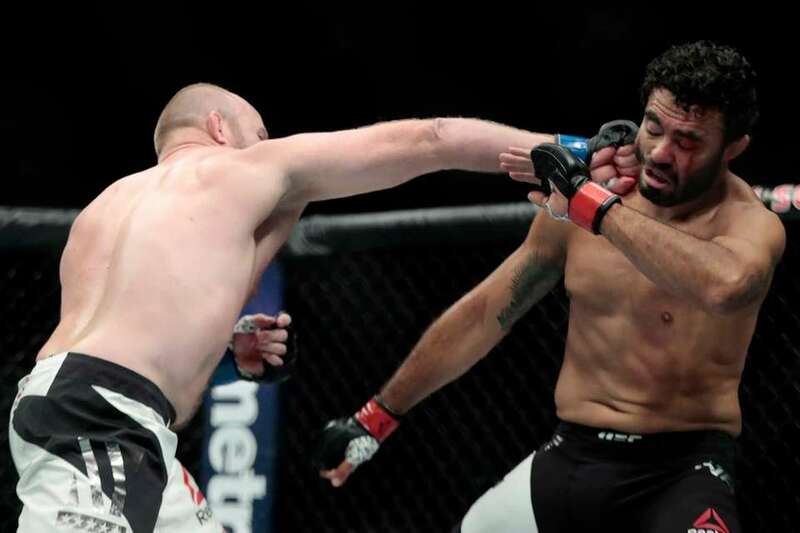 Rafael Natal of Brazil fights against Tim Boetsch, right, of the United States in their middleweight bout during the UFC 205 event at Madison Square Garden on Nov. 12, 2016. 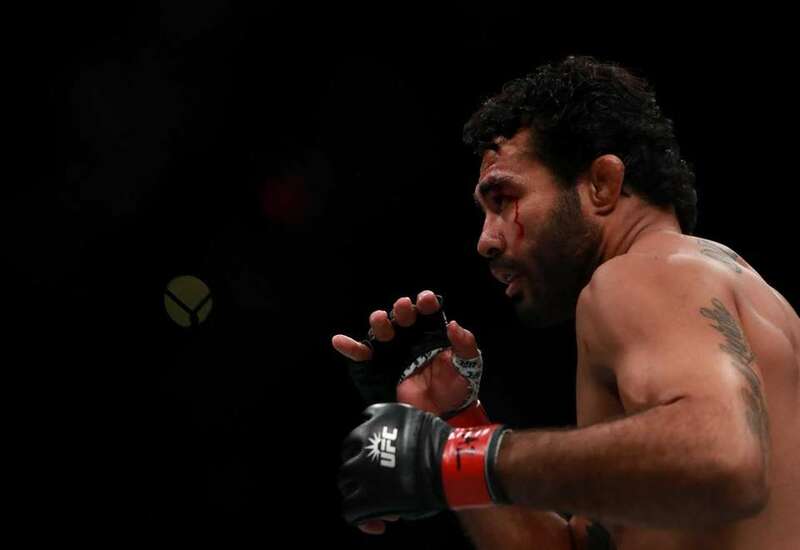 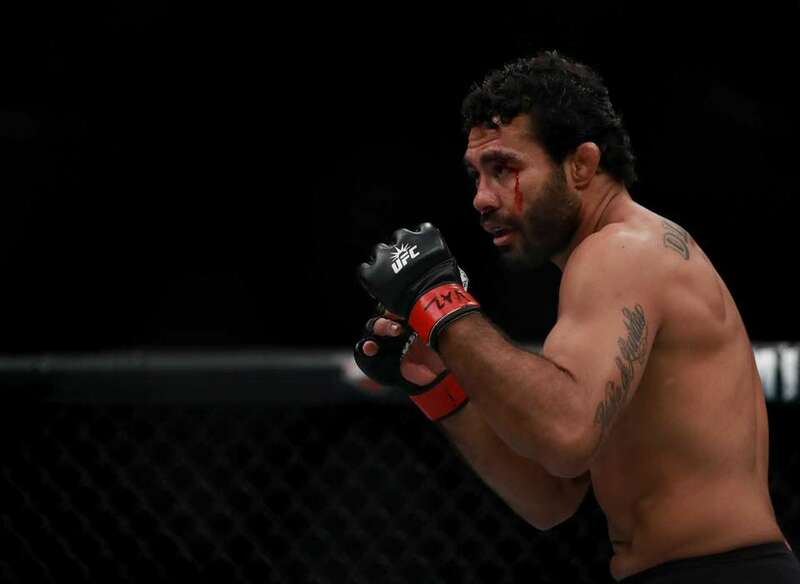 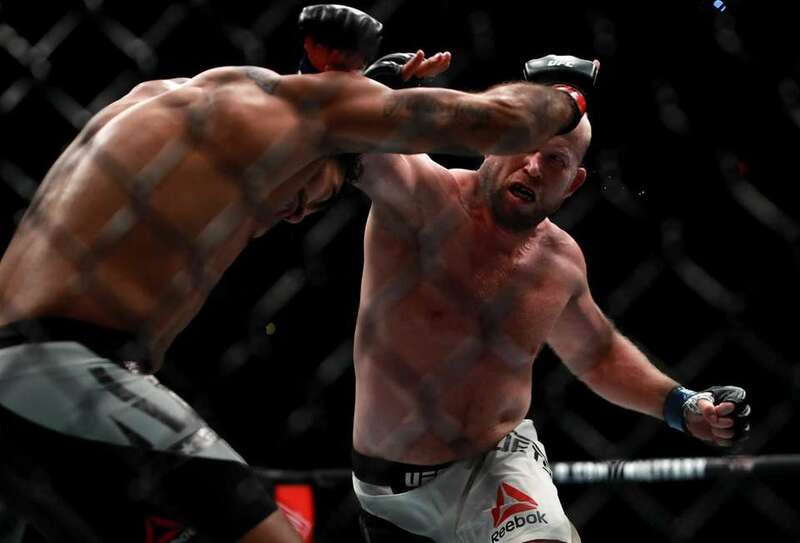 Rafael Natal of Brazil fights against Tim Boetsch of the United States (not pictured) in their middleweight bout during the UFC 205 event at Madison Square Garden on Nov. 12, 2016. 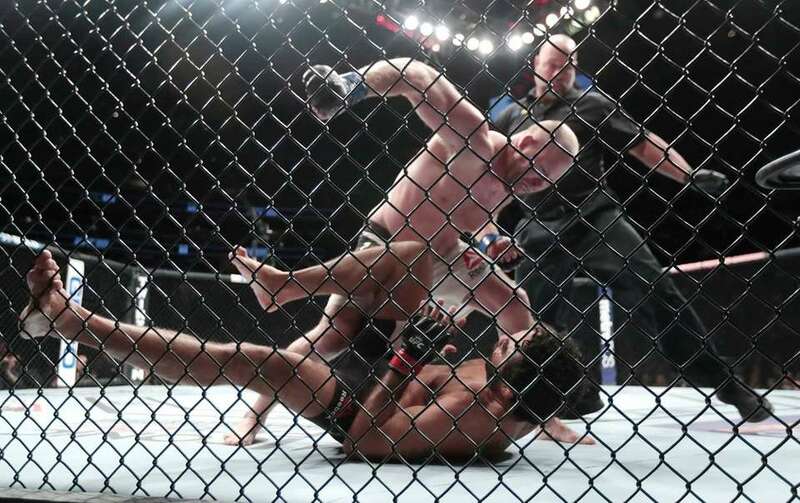 Tim Boetsch, center, pounds on Rafael Natal, bottom, during a middleweight mixed martial arts bout at UFC 205, Saturday, Nov. 12, 2016, at Madison Square Garden. 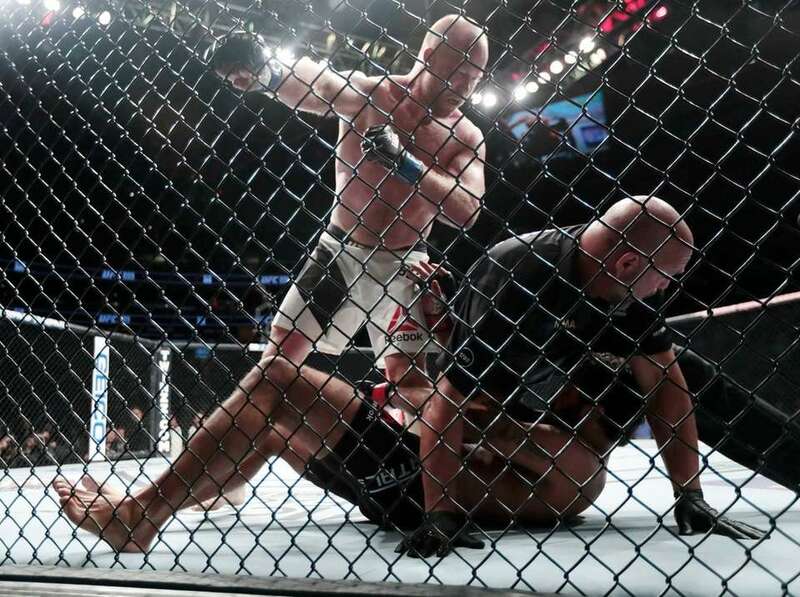 Referee Dan Miragliotta, center, stops a during a middleweight mixed martial arts bout between Tim Boetsch, top, and Rafael Natal at UFC 205, Saturday, Nov. 12, 2016, at Madison Square Garden. 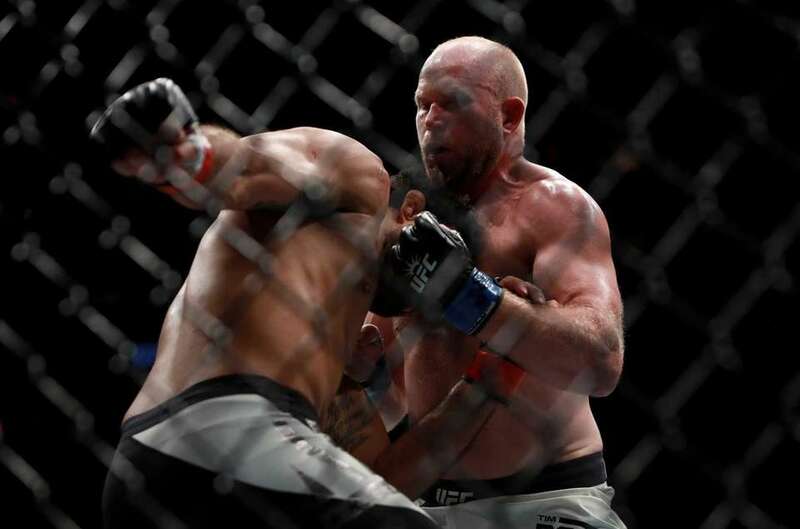 Tim Boetsch, left, connects a punch on Rafael Natal during a middleweight mixed martial arts bout at UFC 205, Saturday, Nov. 12, 2016, at Madison Square Garden. 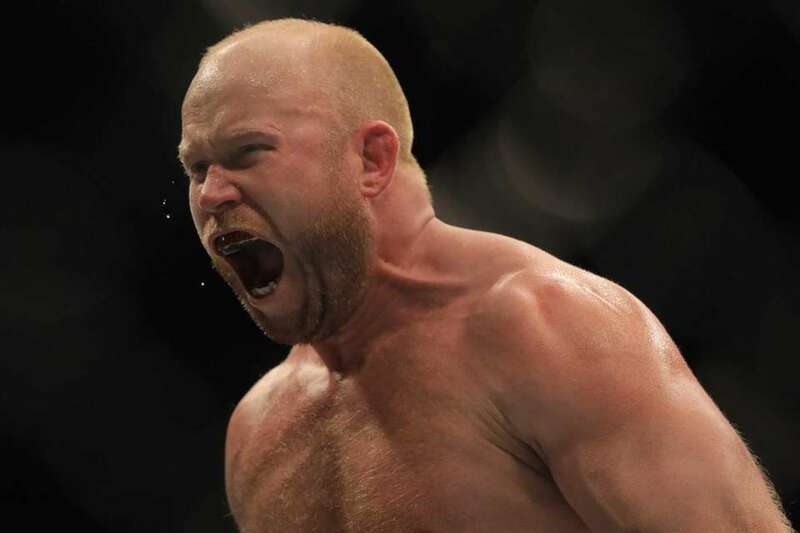 Middleweight Tim Boetsch KO'd Rafael Natal in round one at UFC 205 at Madison Square Garden on Nov. 12, 2016.